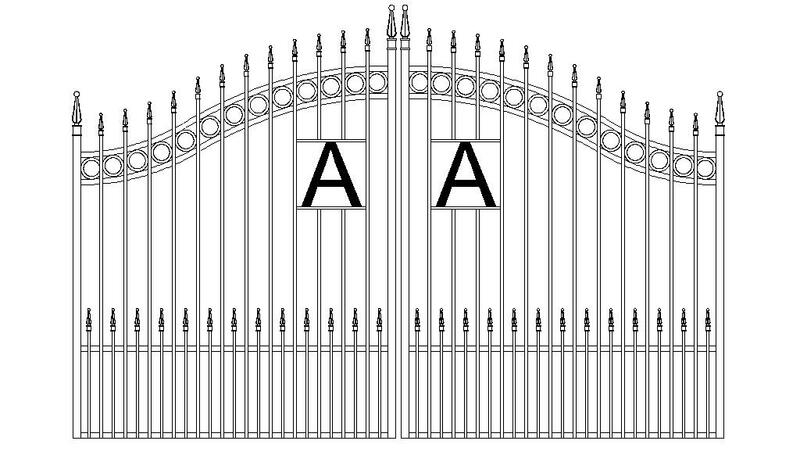 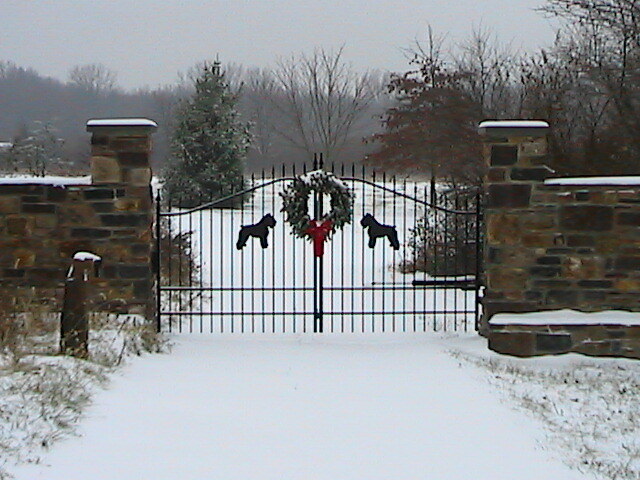 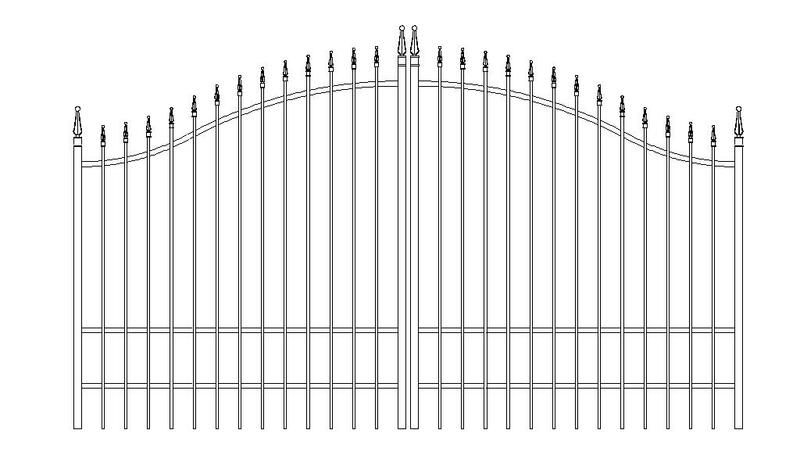 All Creative Iron Works manufactured Gates and Fence come Standard with a Durable Lava Black Powder Coat finish ! 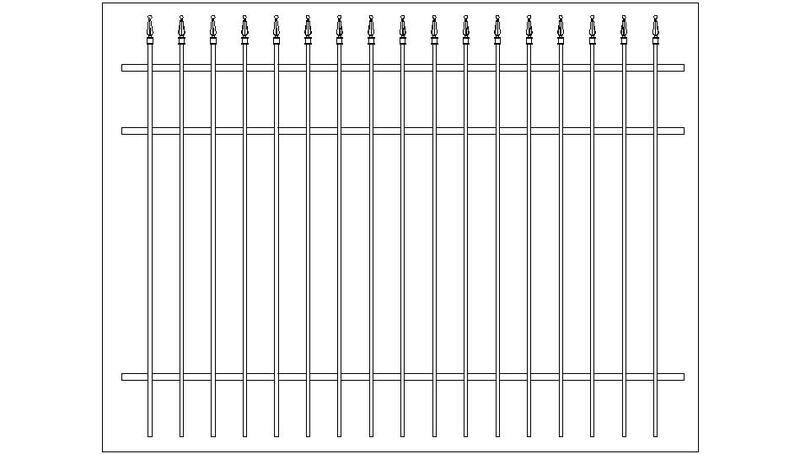 Posts and Hardware are not included. 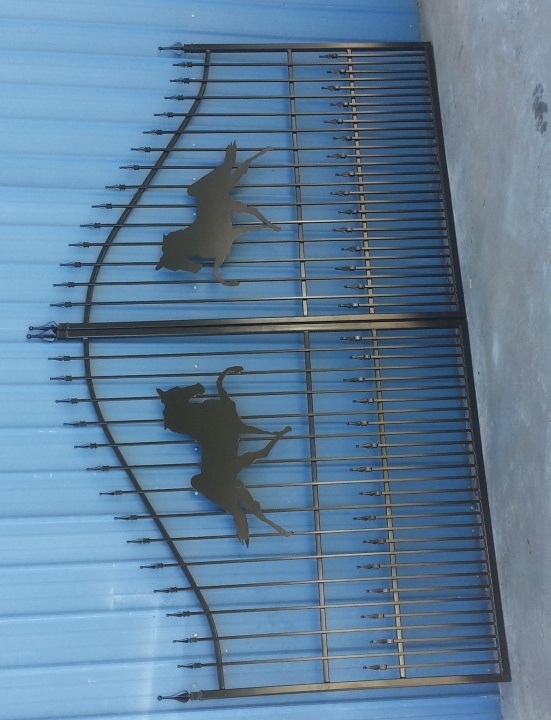 Creative Iron Works is just that! 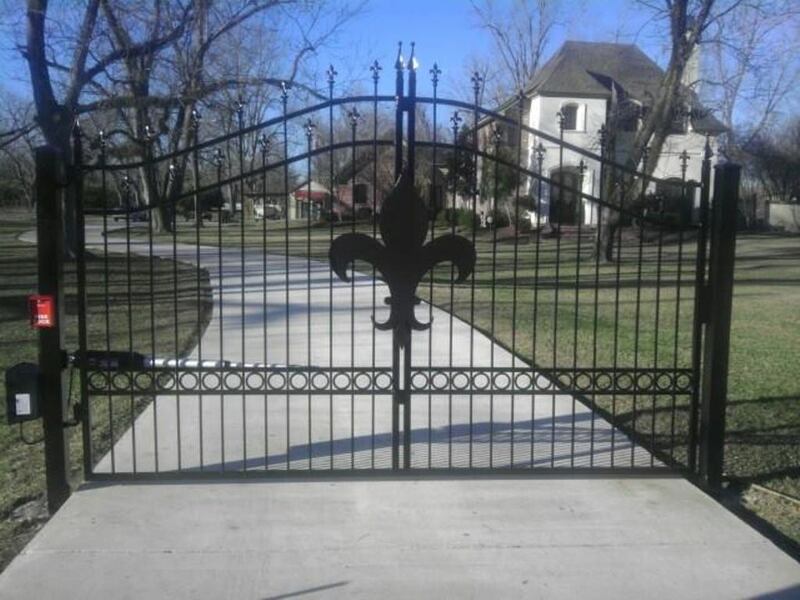 We will quote just about anything. 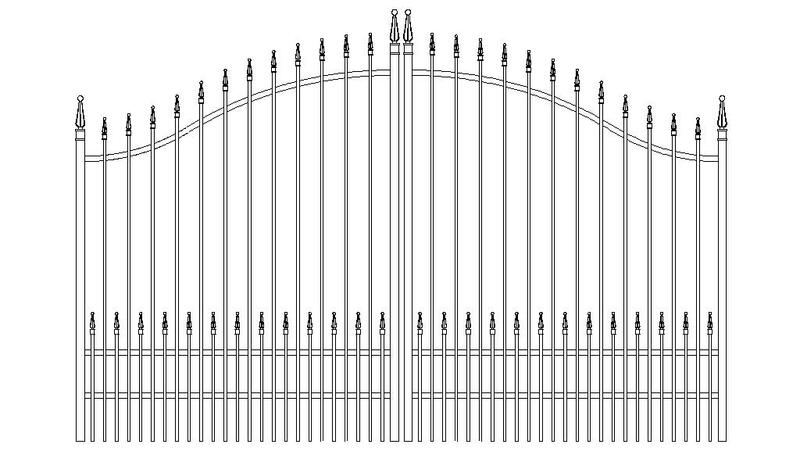 We Build Custom Sizes and Design every day. 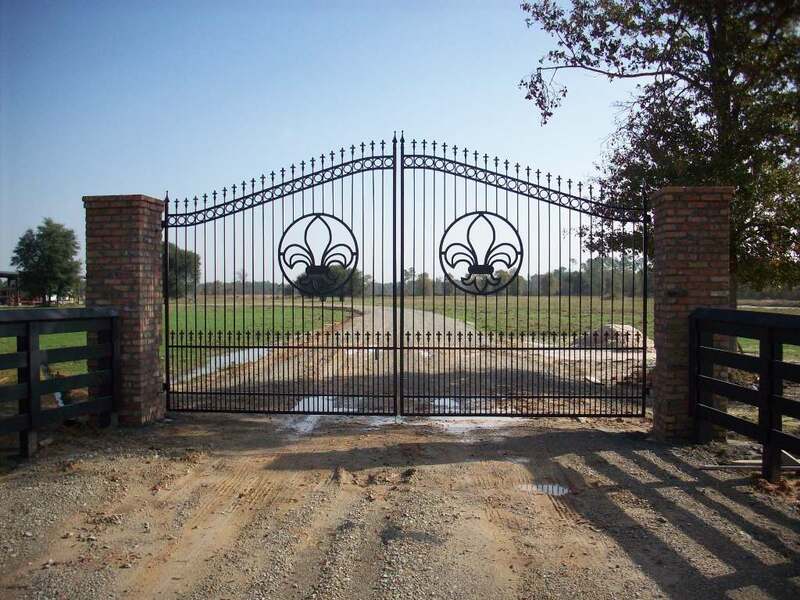 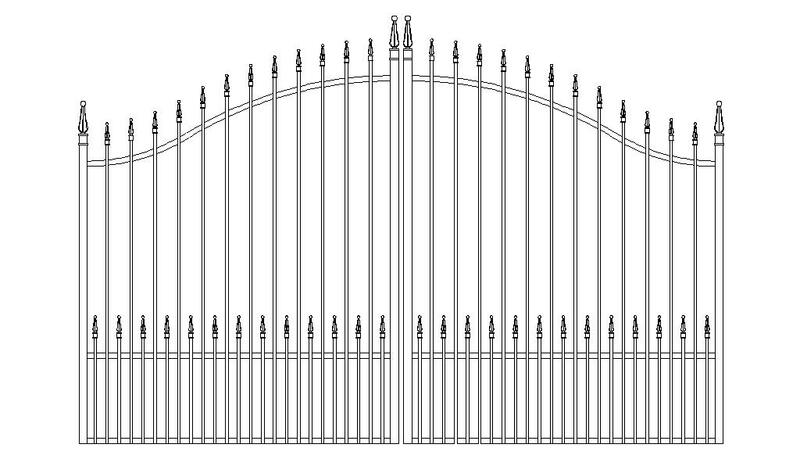 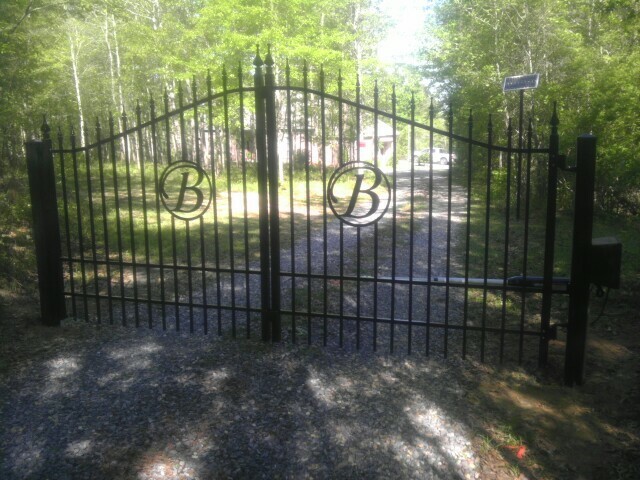 Call us for your Special Driveway Gate and Entry System.